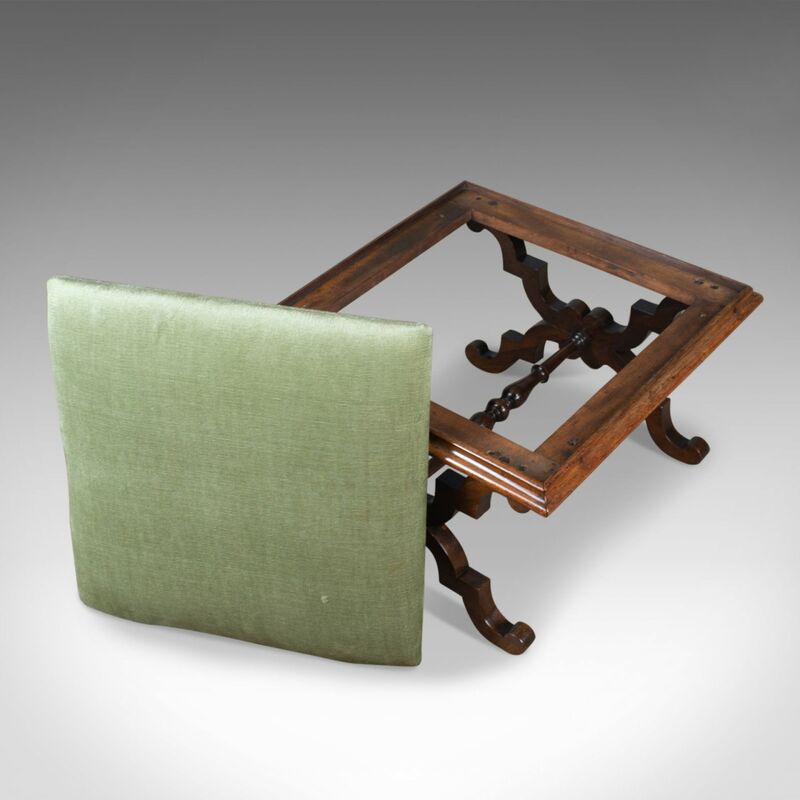 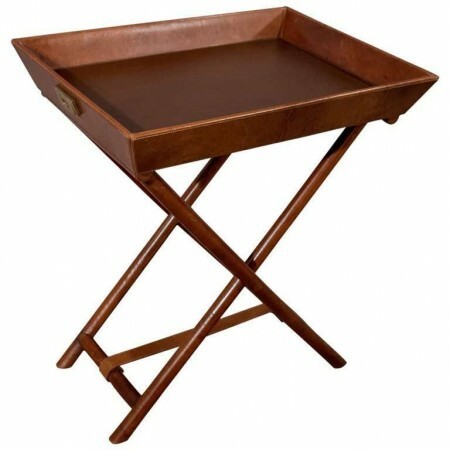 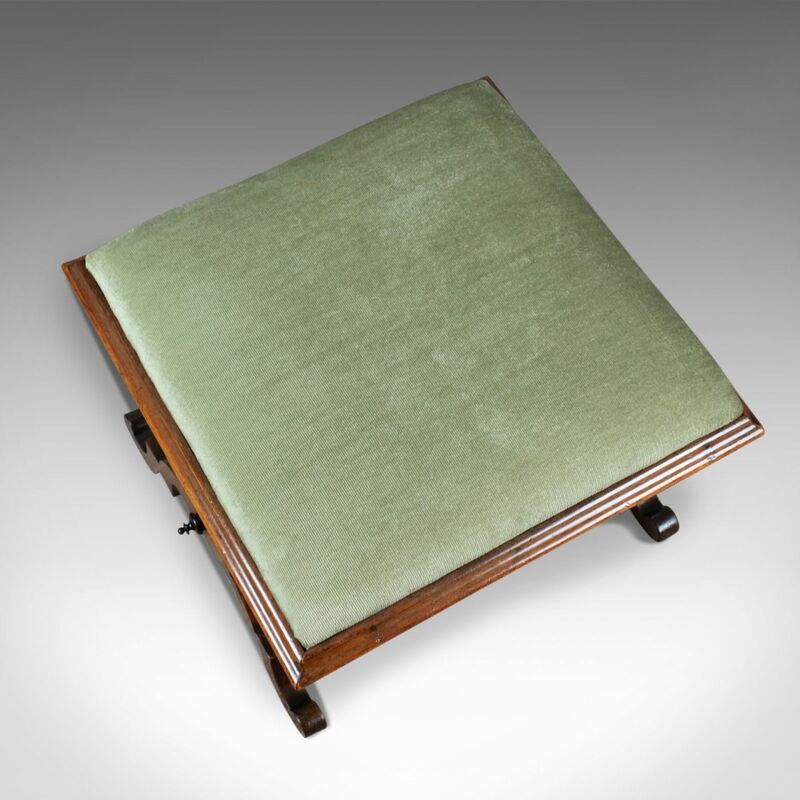 This is an antique dressing stool in rosewood with an olive green velour cloth. 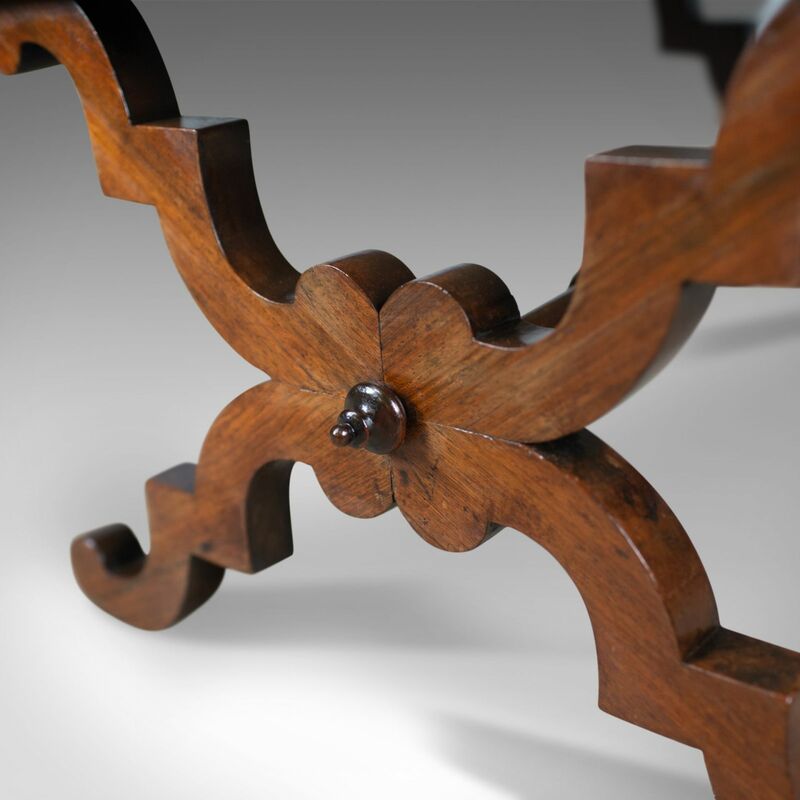 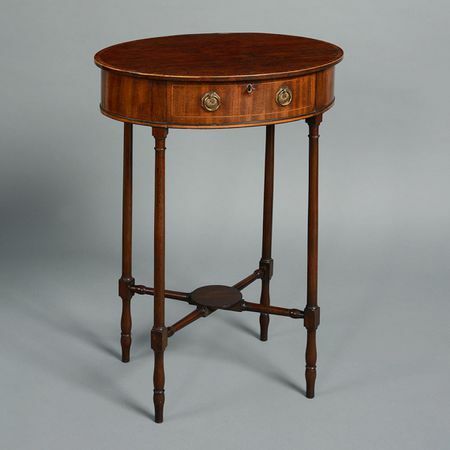 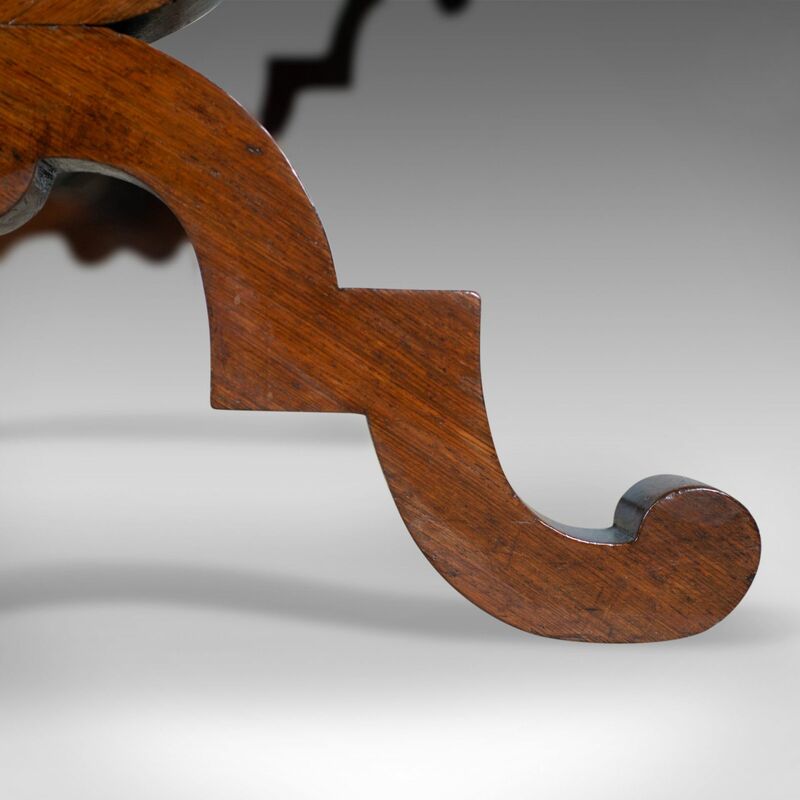 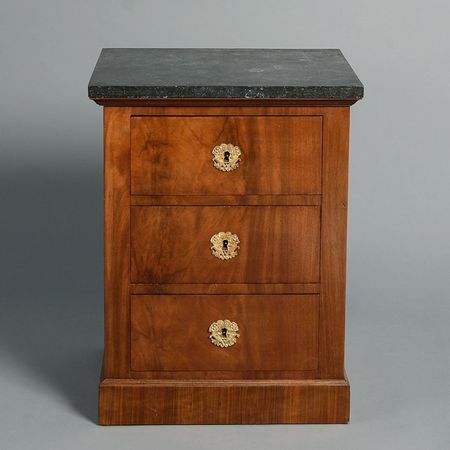 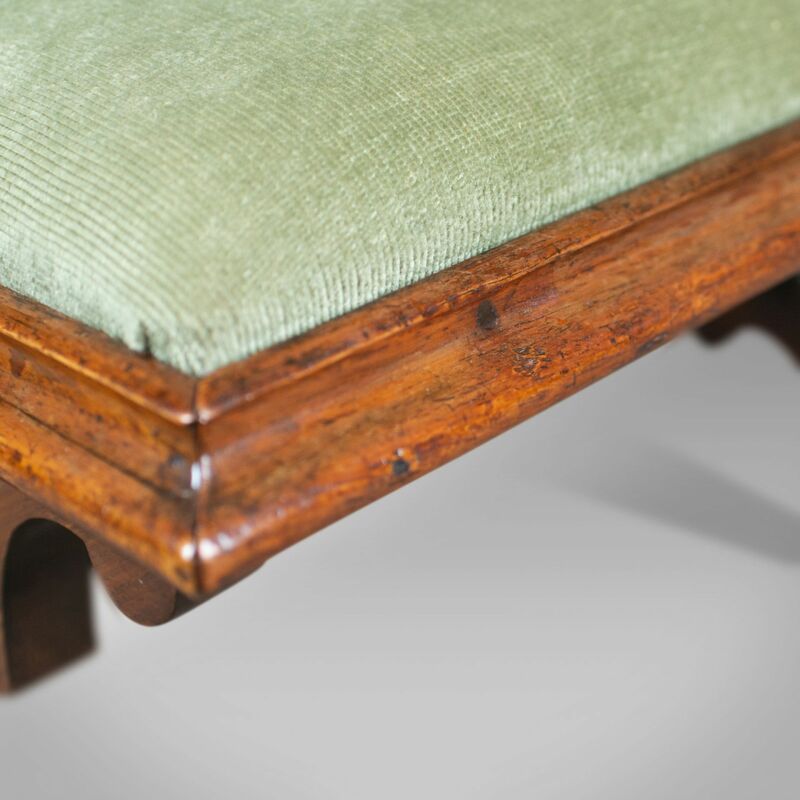 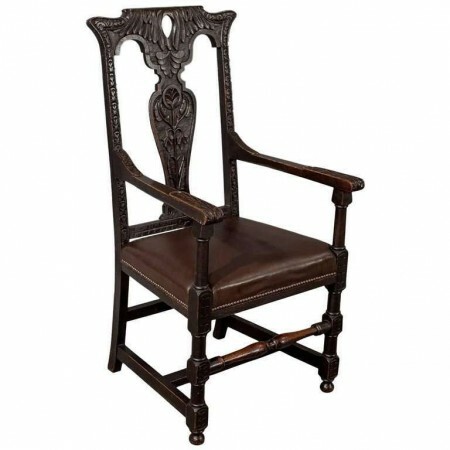 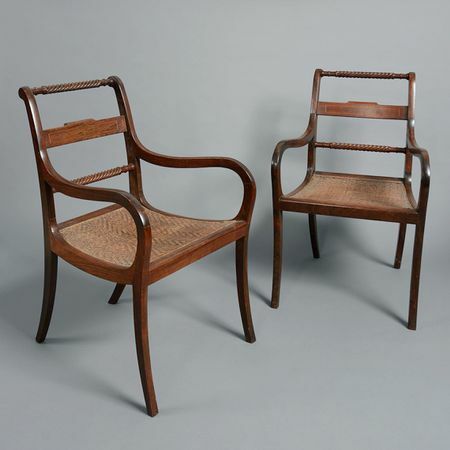 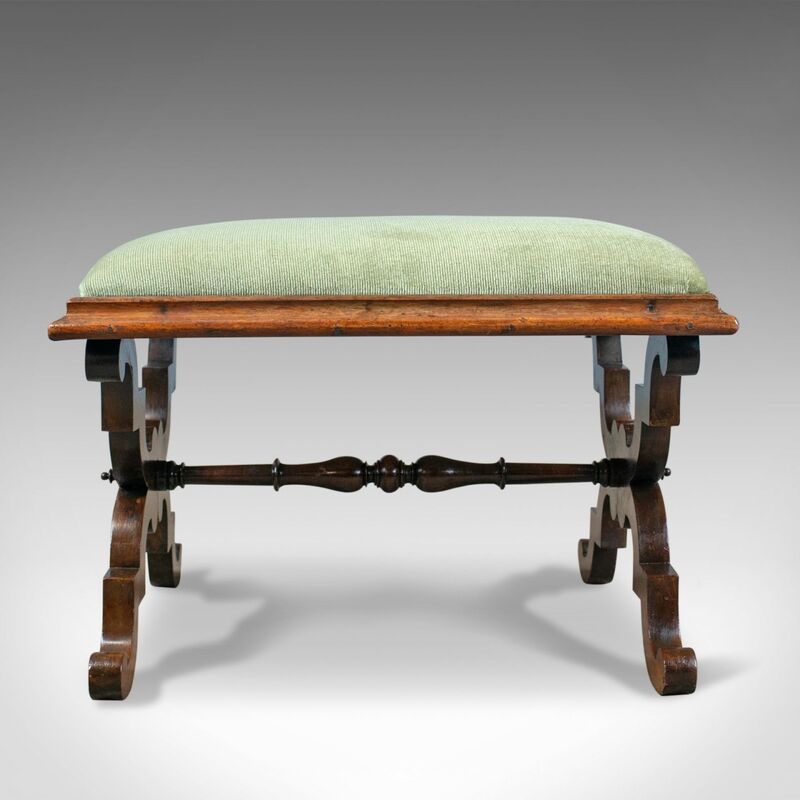 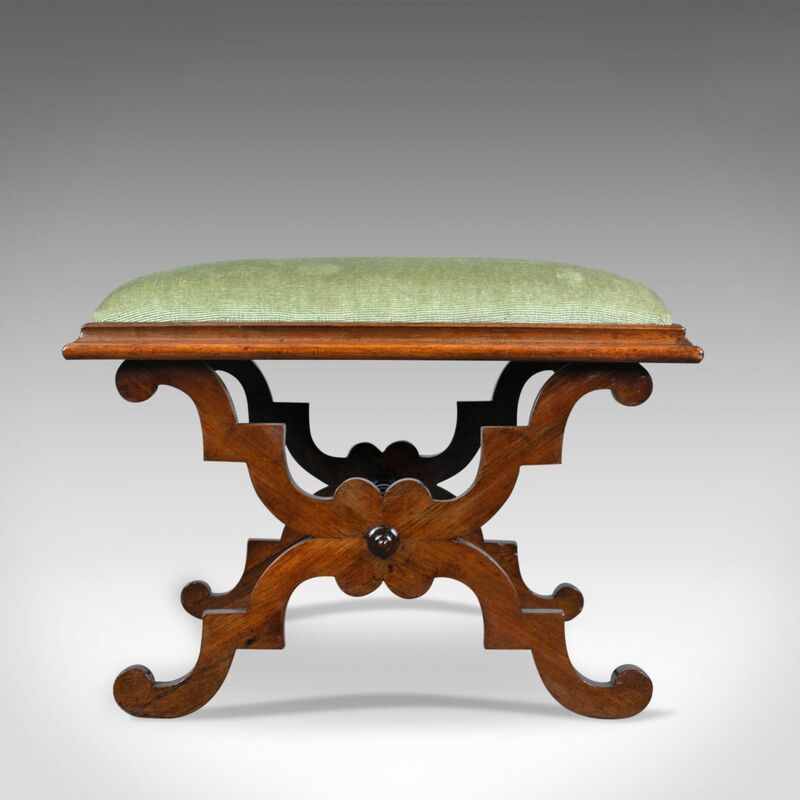 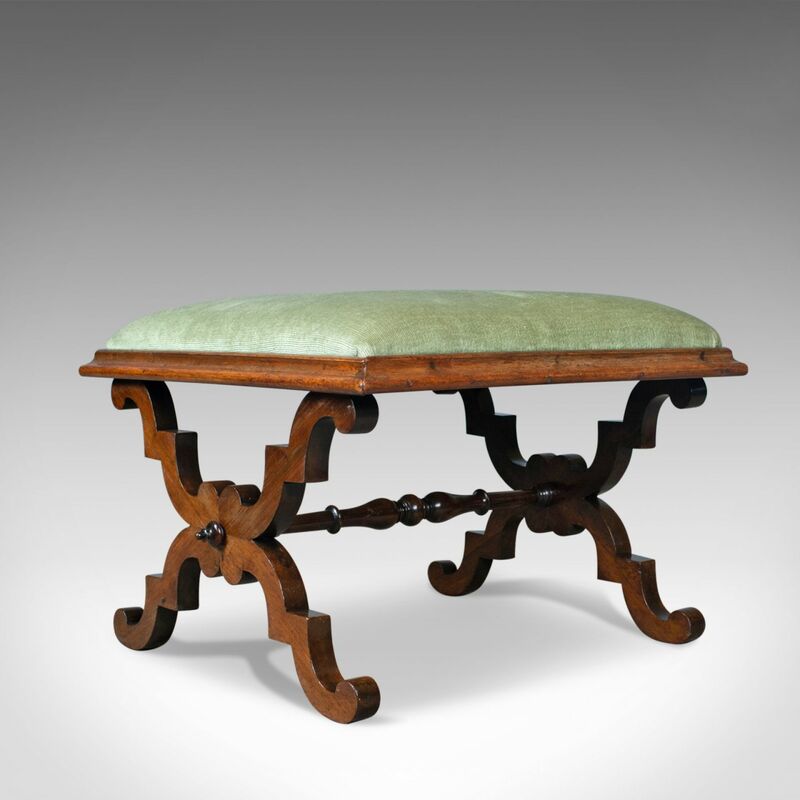 An English foot stool dating to the Regency period of the early 19th century, circa 1820. 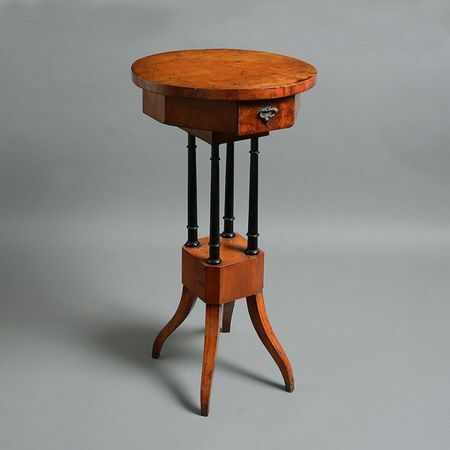 A fine example with solid joints and construction. 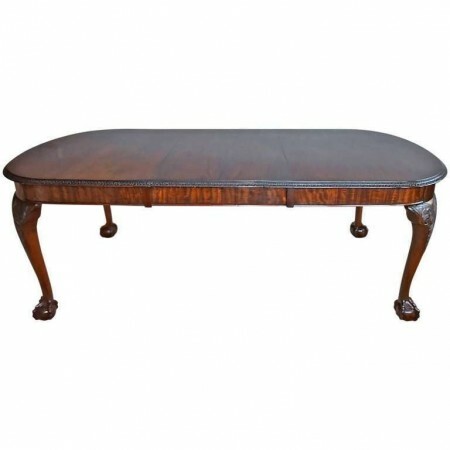 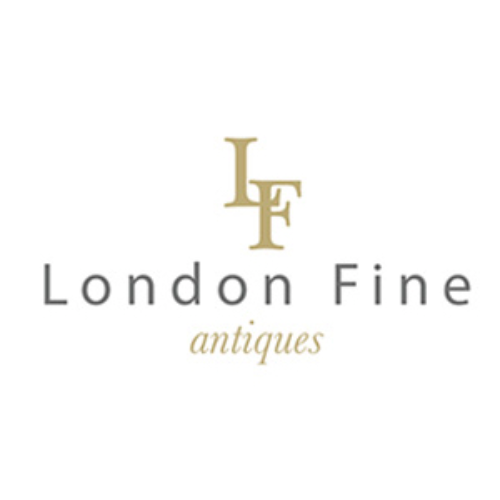 Delivered waxed, polished and ready for the home.